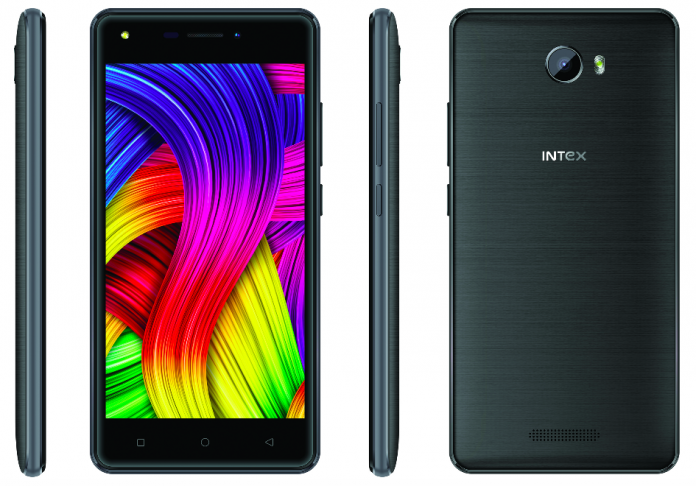 Indian company, Intex has introduced a Indie 5 smartphone on July 17, in Indian market. It will be available in Black and Champagne color from Flipkart at a price of Rs 4,999. It offers several preloaded apps such as music streaming app Gaana, GSwiftKey, video streaming app Amazon Prime Video, and a QR code scanner. Specifications – Indie 5 smartphone offers a 5-inch HD with a resolution of 720×1280 pixels IPS display. The display comes with a feature of 2.5D curved glass, Dragontrail Glass, pixel density of 294ppi, and 16.7 million colors. 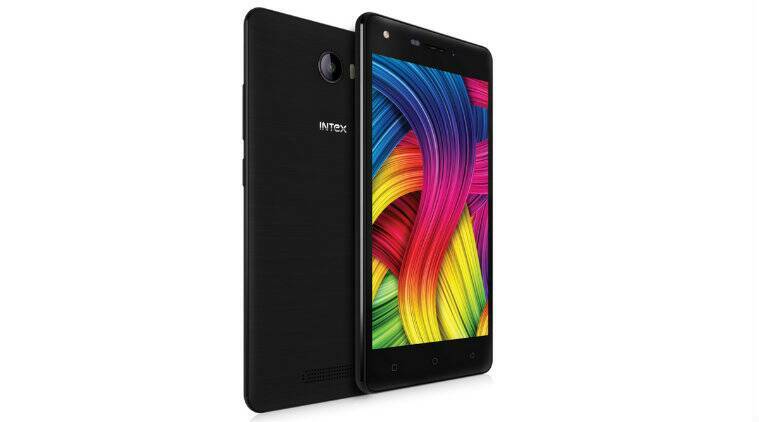 It has a 1.25GHz quad-core MediaTek MT6737 SoC with 2GB DDR3 RAM. The device also offers storage of 16GB which can be expandable by using microSD card up to 128GB and is back up by a 4000mAh battery. It operates on Android 7.0 Nougat operating system and supports dual-SIM (Micro). The smartphone comes with a camera of 8-megapixel is placed at the back with a feature of autofocus, HDR, beautification mode and panorama. There is another camera of 8-megapixel is placed at the front with LED flash and used for taking selfie. It has several features such as 4G VoLTE, Wi-Fi with WLAN, Bluetooth v4.0, USB with OTG, GPS/ A-GPS, and a 3.5 mm headphone jack. There are several sensors on the smartphone such as gravity sensor, ambient light sensor, and proximity sensor. Its size is 146.5×72.2×10.1mm and weighs 162 grams. Previous Post What are the different types of network topologies?